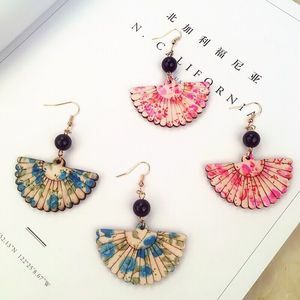 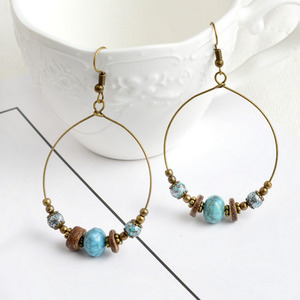 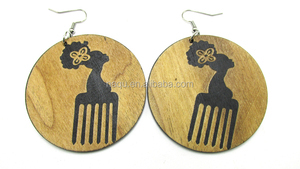 Alibaba.com offers 59 wood cuff earrings products. 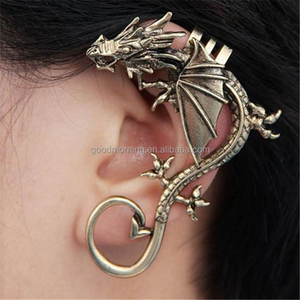 About 81% of these are earrings, 16% are stainless steel jewelry, and 8% are zinc alloy jewelry. 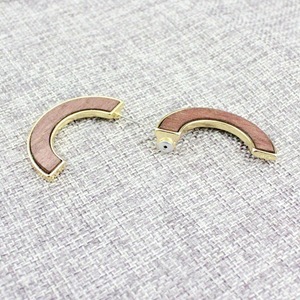 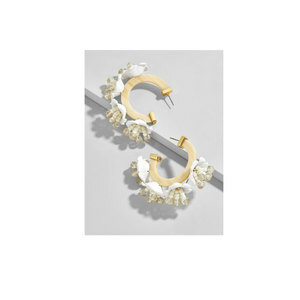 There are 59 wood cuff earrings suppliers, mainly located in Asia. 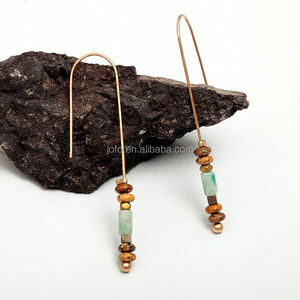 The top supplying country is China (Mainland), which supply 100% of wood cuff earrings respectively. 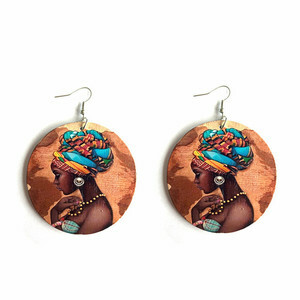 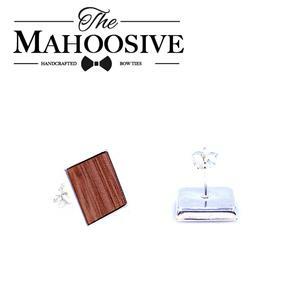 Wood cuff earrings products are most popular in North America, Eastern Europe, and Southeast Asia. 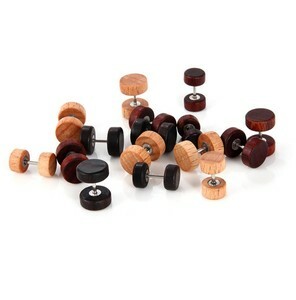 You can ensure product safety by selecting from certified suppliers, including 16 with Other, 1 with BSCI certification.